Download the popular song You Are The Reason Why I Lift My Hands by Mairo Ese. After having served as a gospel minister for different gospel ministries and perfected the art of worshiping, Mairo Ese in an eclectic blend of R and B and Soul music is set to take his music ministry to a larger audience by dropping this song “You Are The Reason”. 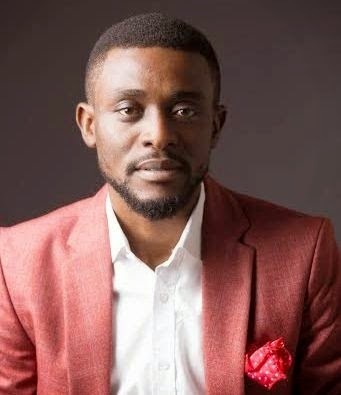 Mairo has shared the stage with many great gospel music giants such as Ron Kenoly, Lionel Peterson, Cobhams Asuquo, PITA, Lara George, Nathaniel Bassey, Paul Irabor and others. “An eclectic blend of R and B”,“A true worshiper” “A soulful mix of smooth dynamic sounds” “Worship never sounded better” ‘Mairo transforms worship songs into divine experiences ’ these are some of the comments you would hear as he gets off the stage. Mairo believes he has been called by grace and anointed by God to bring the good news of the gospel across the nations of the world. His song ‘You are the reason’ is a love ballad to his Creator, soulfully crooned with deep passion straight from the heart.